Is travel in your near future? Whether it be a business meeting or a quilt retreat, this little gem is a MUST!! Check out this clever iron tote & ironing pad that disguises your mini iron as another piece of stylish luggage! 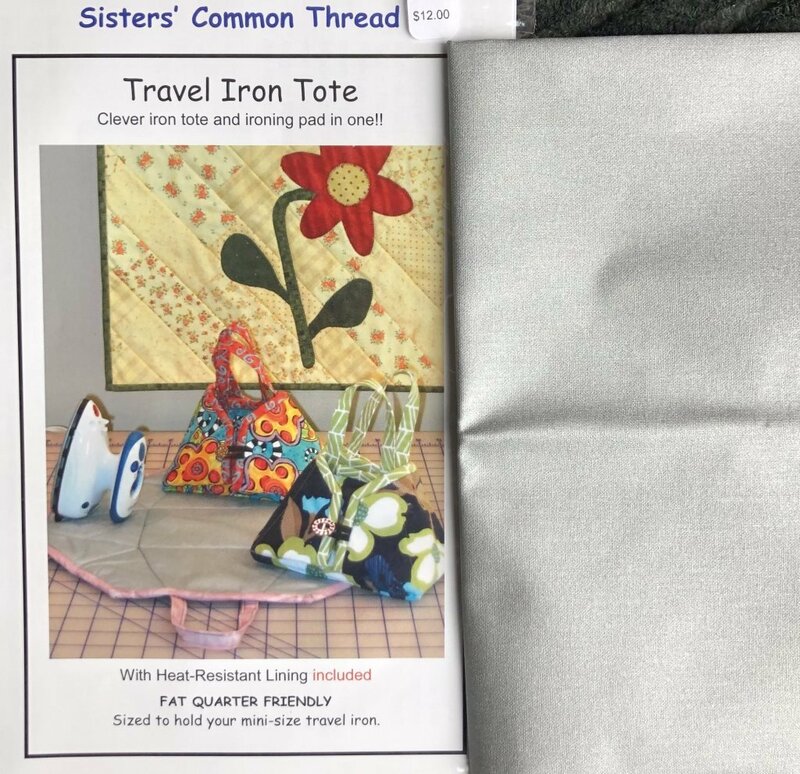 This Travel Iron Tote pattern is by "Sisters' Common Thread" and includes thermal resistant fabric.